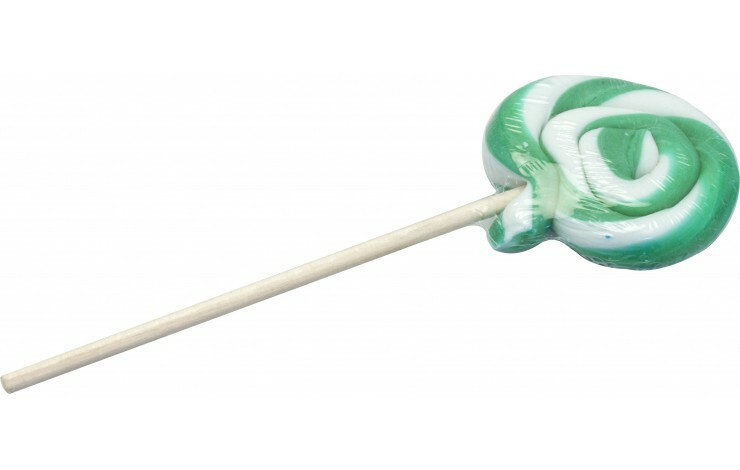 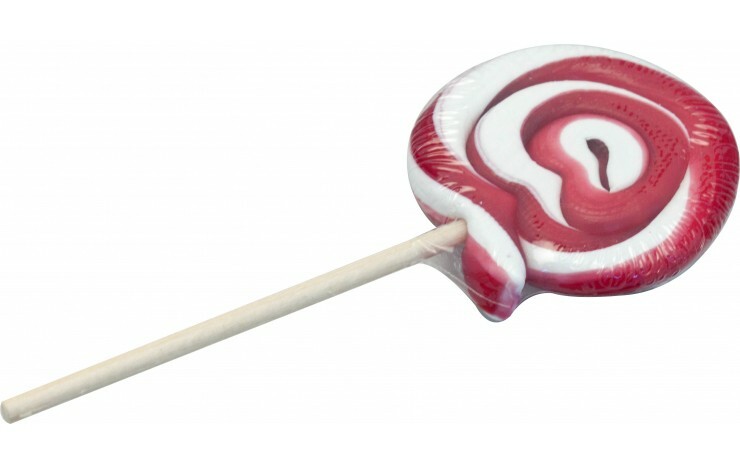 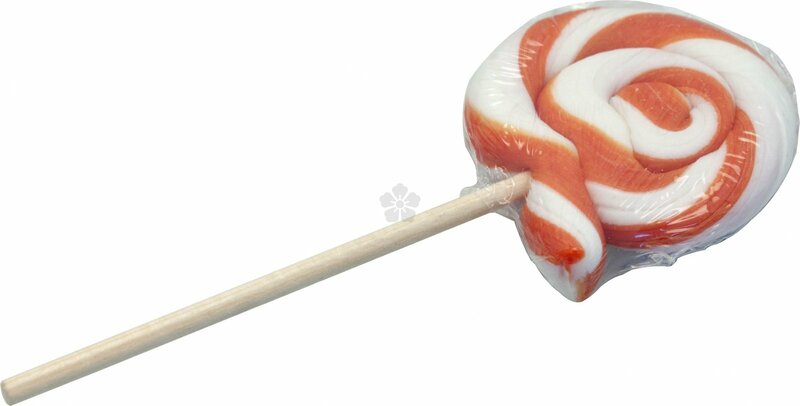 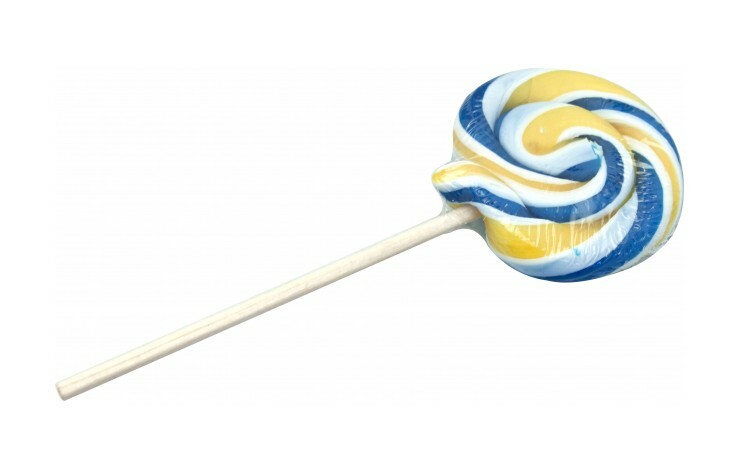 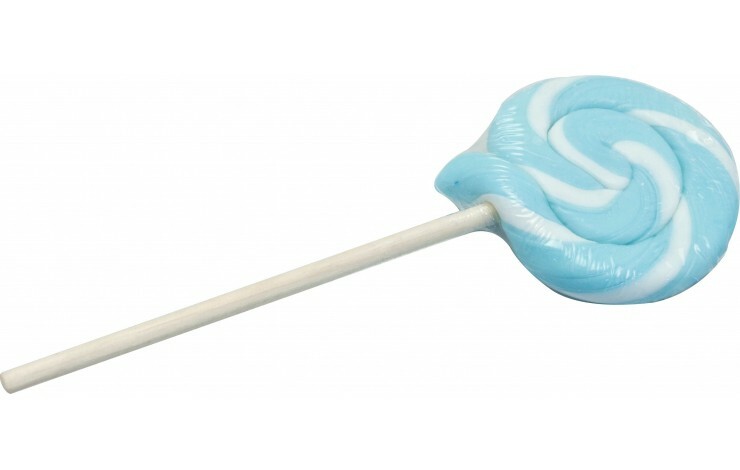 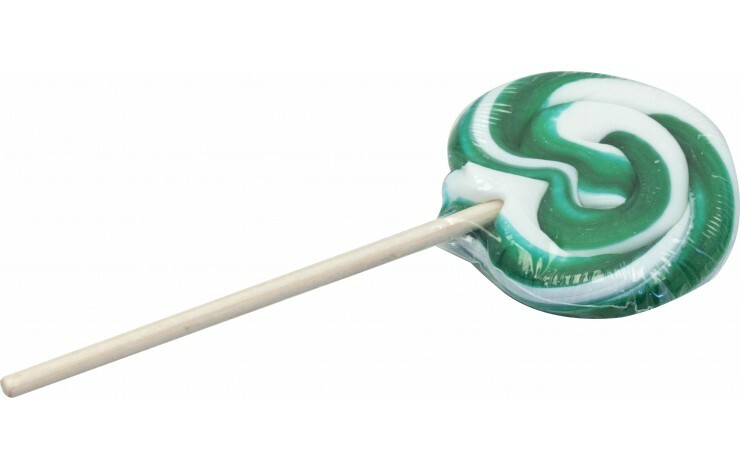 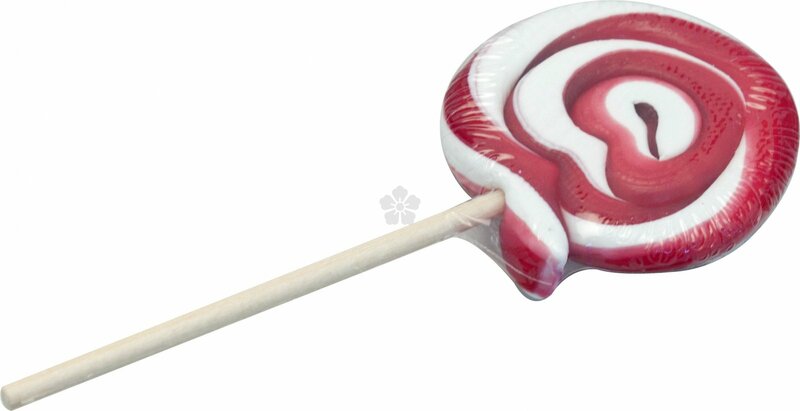 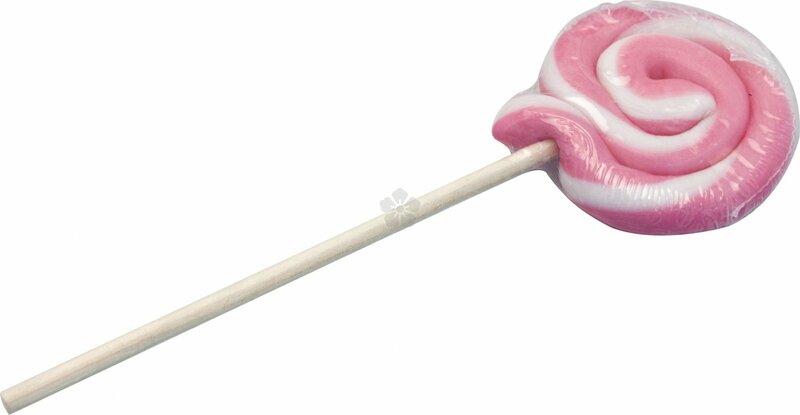 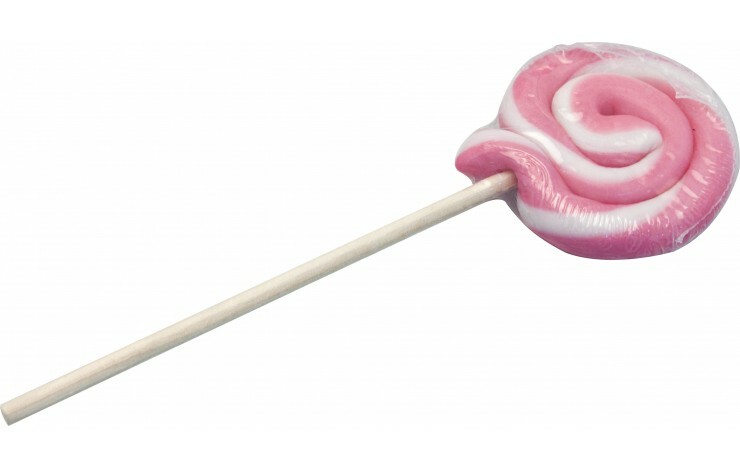 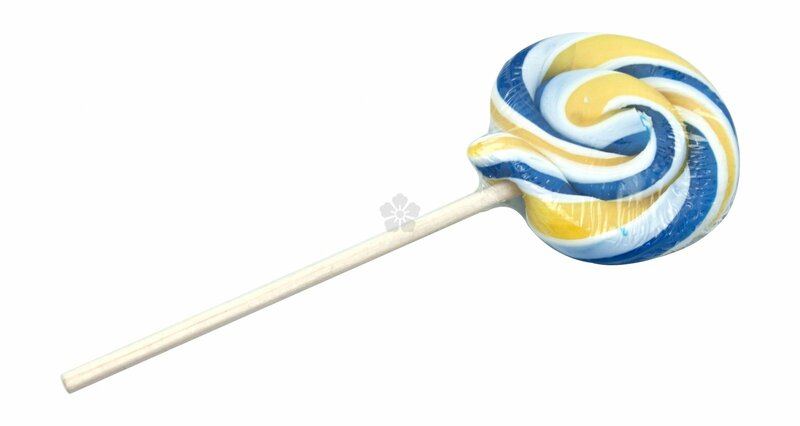 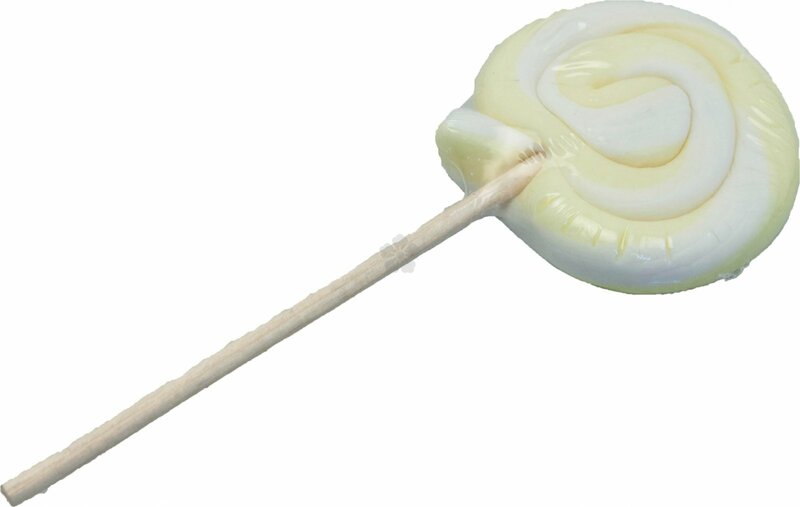 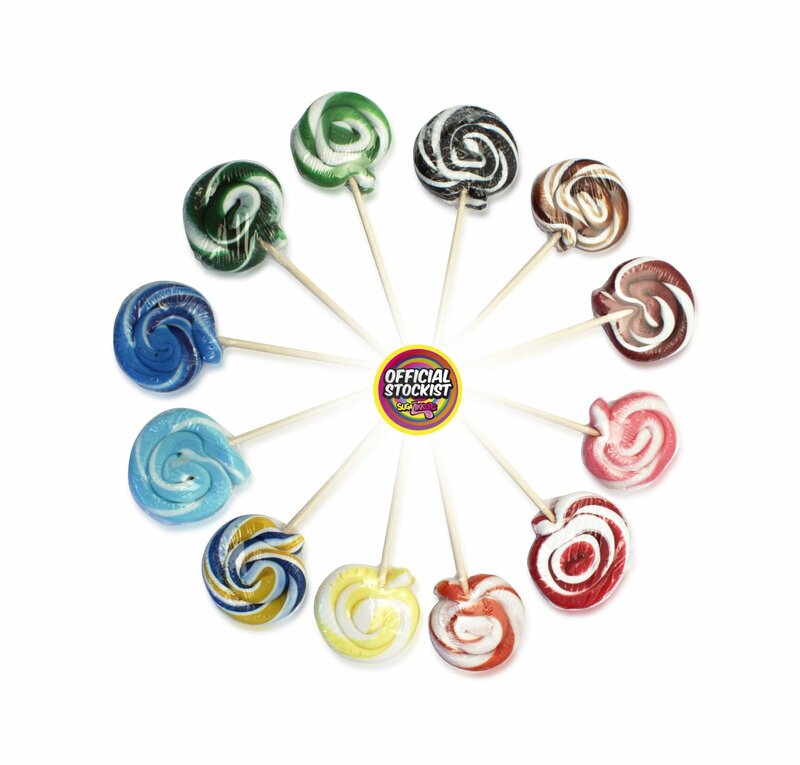 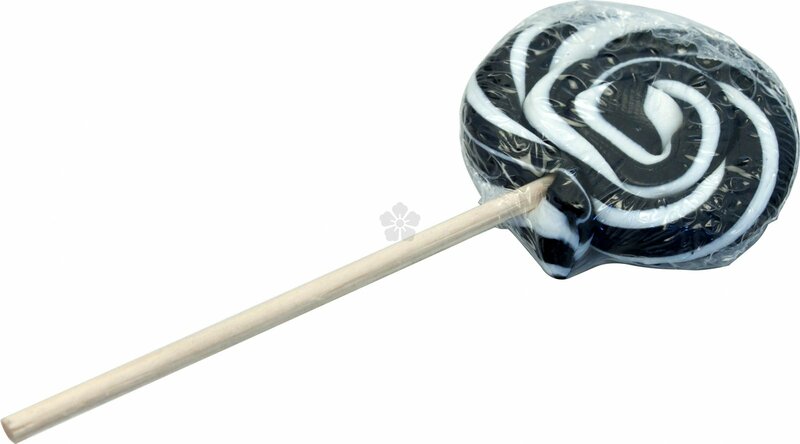 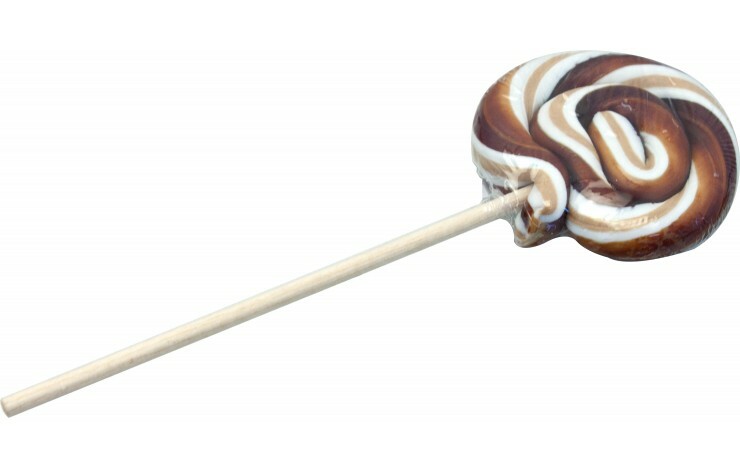 Sweeten up your next promotion with our fun, colourful and tasty custom printed Full Colour Swirly Lollipops! 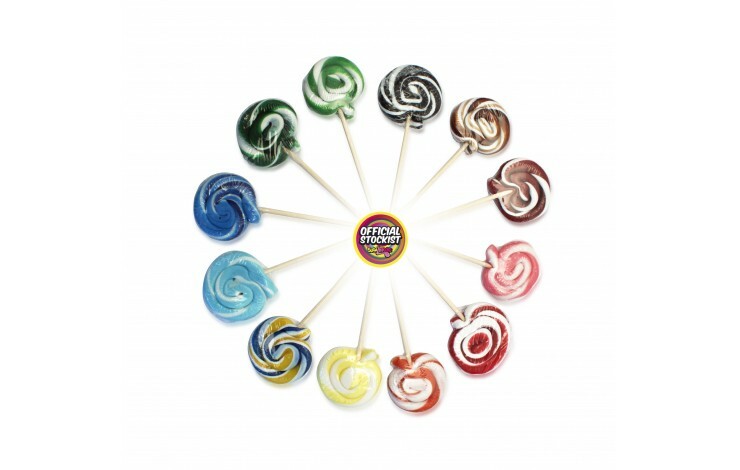 These lollies are available in a huge range of mouthwatering flavours including Apple Fizz, Birthday Cake, Cookies & Cream and Strawberries & Champagne! 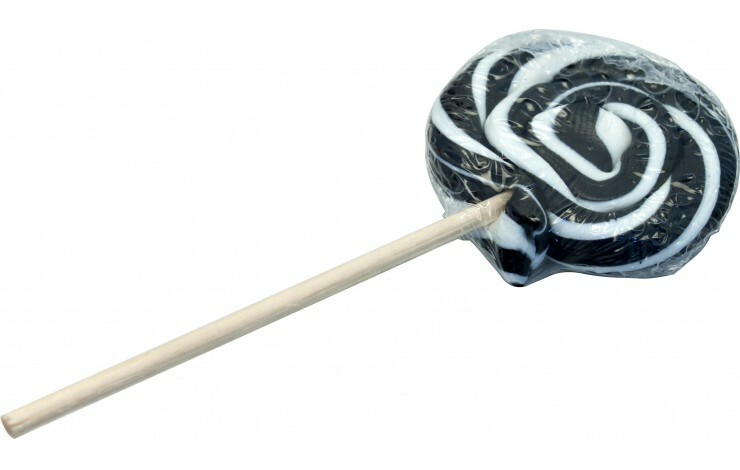 Print your design in stunning full colour to the domed label on the front of the packaging for eye-catching branding! 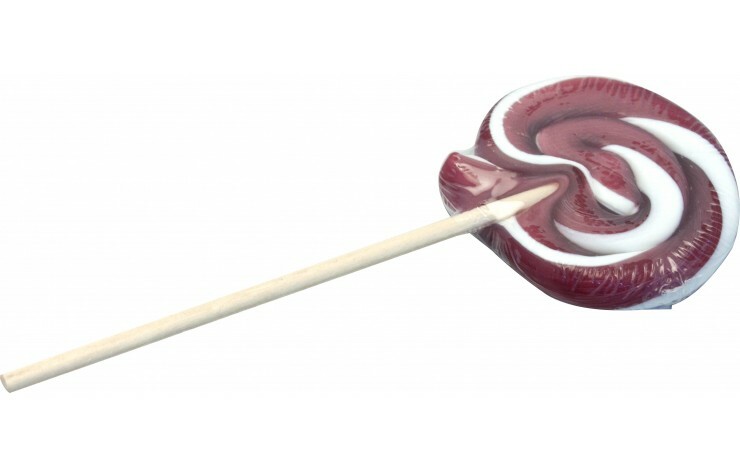 Huge Colour & Flavour Choice! 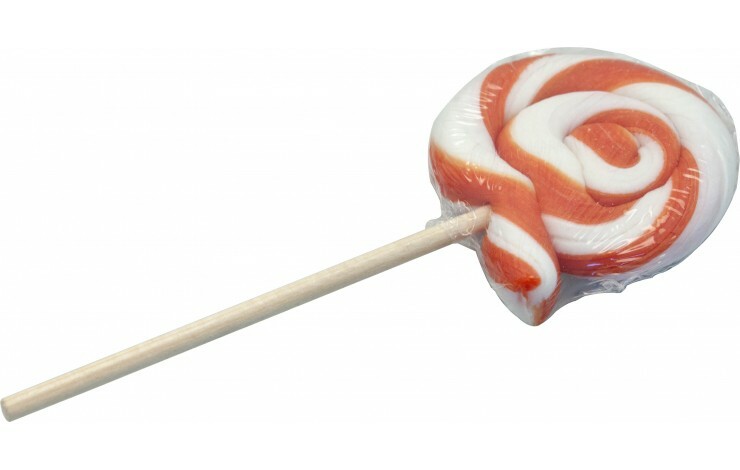 Note: Setup is charged at £39.00.